Our May 30 Day Challenge Begins Today!!! Welcome to our May 30 day challenge! I’m excited that you are starting this month off right by taking this challenge with me! In this challenge we will eat clean (no processed food & no added sugar or starches), exercise (3-5 days weekly), eliminate/reduce stress in your life and commit to getting at least 7-8 hours of sleep daily! In addition I recommend you switching to eating organic and/or Non-GMO food. 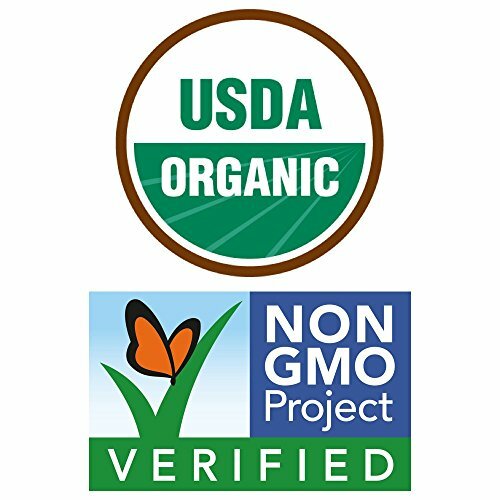 Below are labels that show you how you can identify foods that are organic and/or Non-GMO. If you are still on the fence about starting this challenge do what you can. Start small by committing to exercising at least 30 minutes or more per day for at least 3 days per week and by eliminating all processed foods. Let me know if you are with me by responding to this post or by sending me a personal message by saying, I’M IN! Click on my blog website link below for the full 30 Day Challenge details! I’ve added an additional option for you to consider called the ketogenic diet that targets fat burning for weight loss. As always consult your doctor before beginning this or any 30 day challenge. Happy Monday! Today is our final weigh in day!!! Weigh in first thing today or tomorrow morning and let me know how you did for the April 30 day challenge! I lost 7 pounds during the April challenge month!!! It was a hard month but if you put your foot down and stick to the plan the results will come. Are you ready for our next 30 day challenge? The next one begins tomorrow, May 2nd! Go to http://www.monicaakerele.wordpress.com for the details of the challenge. I will be adding an option that is more hard-core for those of you who have reached a plateau in your weight loss!!! It’s called the Keto or Ketogenic (fat burning) diet. I’ll explain more about it in an upcoming blog post. I hope you will join me! Make this week healthy & active! I look forward to hearing from you!! !